Uber, Lyft, and other sharing-economy companies are facing lawsuits all over the world, especially over the way they classify their workers. While the independent contractor model has driven much of their early success, it may not be the way of the future. Evan is joined by Jared Meyer, a research fellow at the Manhattan Institute. 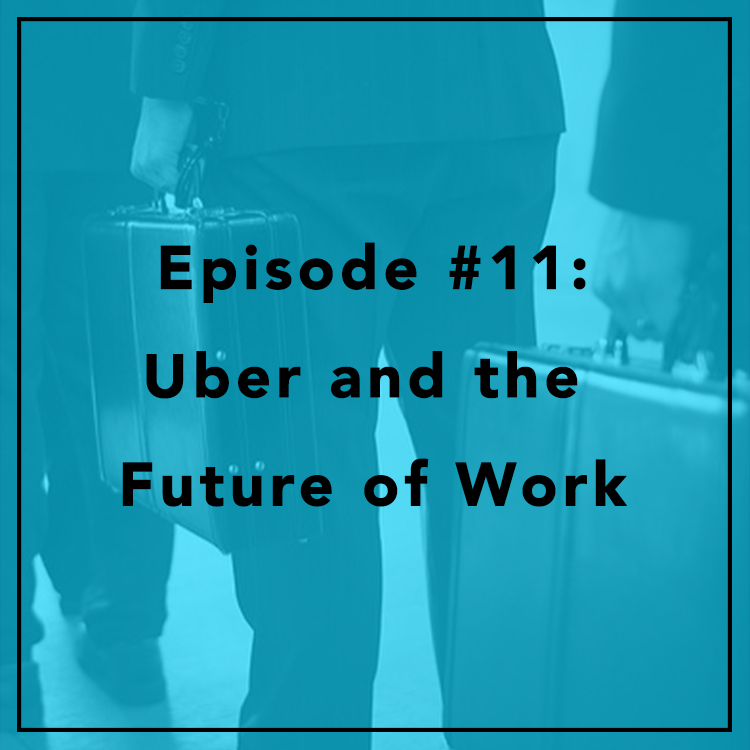 They discuss Lyft’s recent court settlement, a “third way” labor model, and ongoing efforts to unionize the sharing economy.